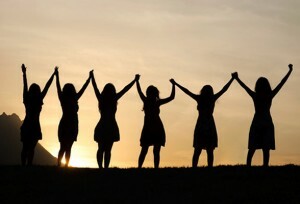 The Women’s Ministry’s “Sacred Sisterhood of The Chosen Chics” will meet on Monday, June 13 at 6:30 pm in the fellowship hall. This is a fun time of fellowship for all women. Bring a friend! Childcare is provided. Please sign-up in the foyer if you are interested in attending.